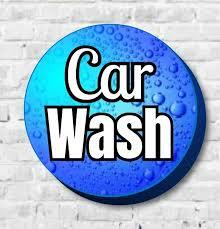 Opportunity for someone to purchase a Starter Car Wash in the Edmonton area. Current owners reside in Calgary and cannot spend the time to operate this business and grow sales. If you are a hard worker, want to invest in your future, this may be the opportunity to do so. Sellers have made numerous improvements since taking over, have added new corporate clients and set the table for someone to take this business forward. Buyers will take over current corporate contracts. •	Adding to the corporate accounts in place.